1. We can tailor various kinds of plastic mould for each customer as per their requirement. 2. 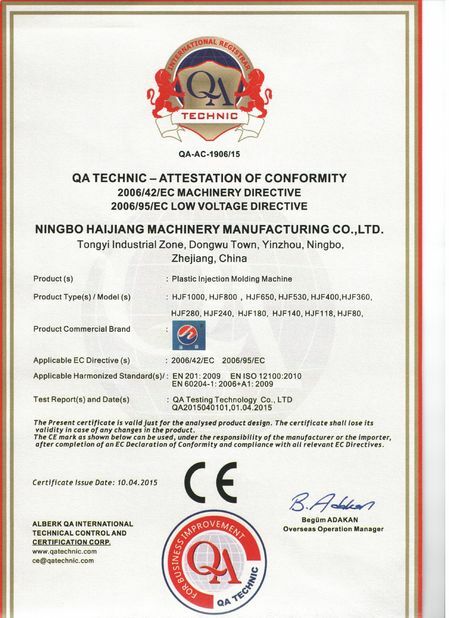 The quotation can be provide based on customer's drawing or sample. 3. 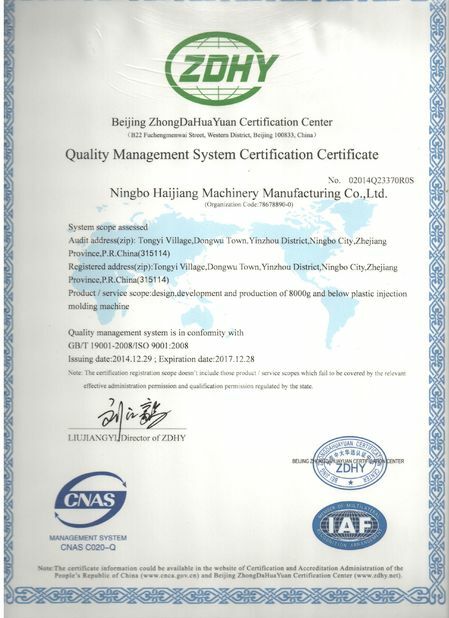 Our plastic mould are both excellent in quality and competitive in price.Your satisfaction is guaranteed. 4. 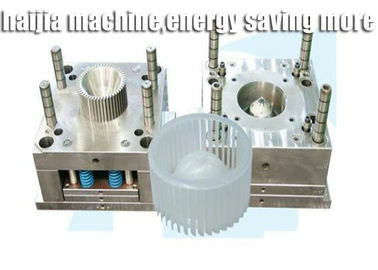 We own CNC processing center,CNC spark machinery and various advance mould tooling equipment. 5. We are focussing on prevent misunderstanding and modification after mould is finished. 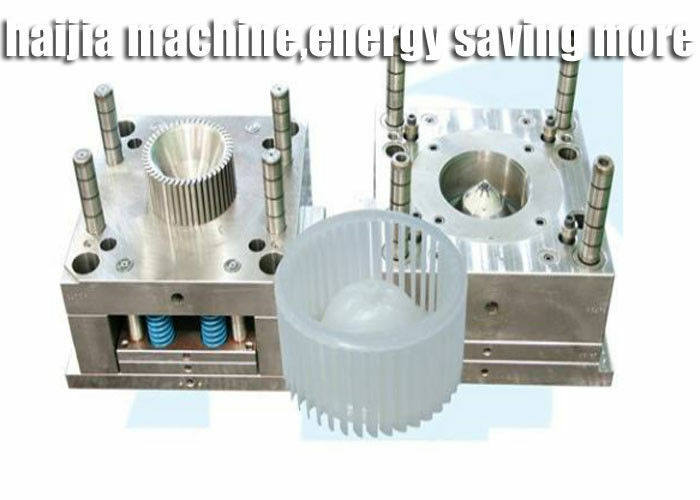 We also have established a CAD/CAM/CAE mould design and development center.